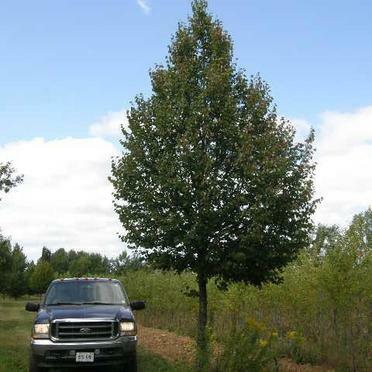 Give your property a more mature, natural feel with transplanted trees. 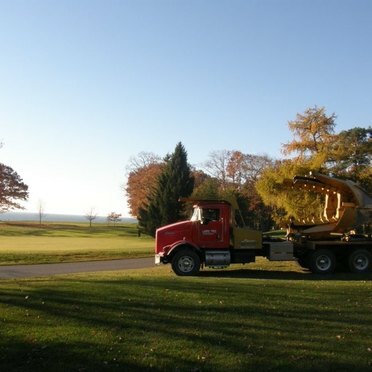 Since 1981, professional customer service has been the cornerstone of Douglas Wood Large Tree Services. 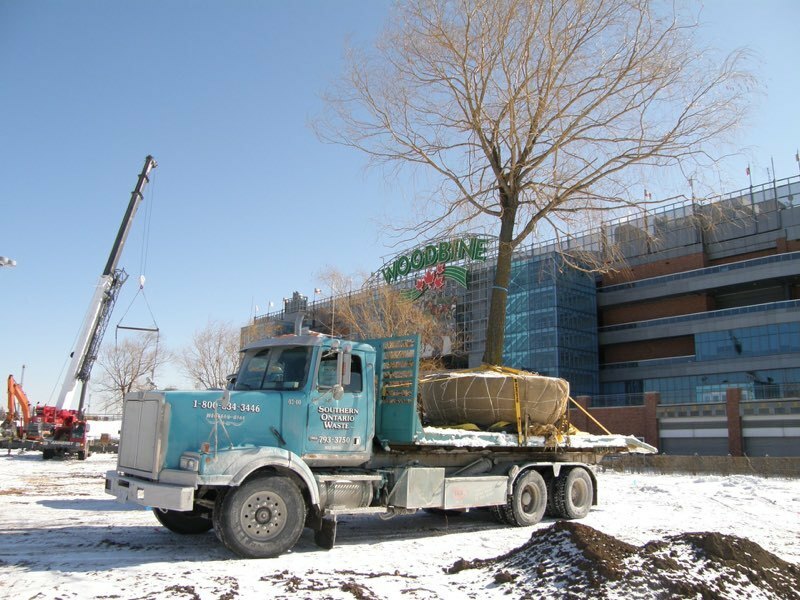 Our family-run business includes some of the most knowledgeable specialists in the industry. 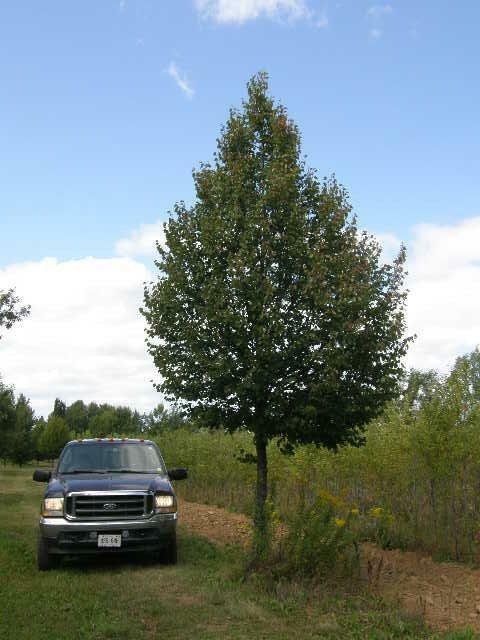 We are ISA-Certified arborists—some of whom having over thirty years of experience in this specialized field. 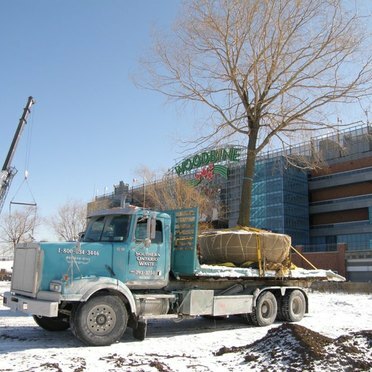 This knowledge is augmented by the most up-to-date and extensive fleet of transplanting equipment available along with a substantial tree inventory. 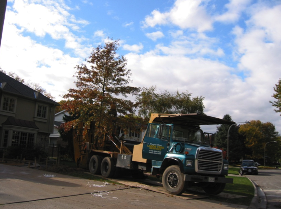 Our client base includes home builders, general contractors, design professionals and home owners. 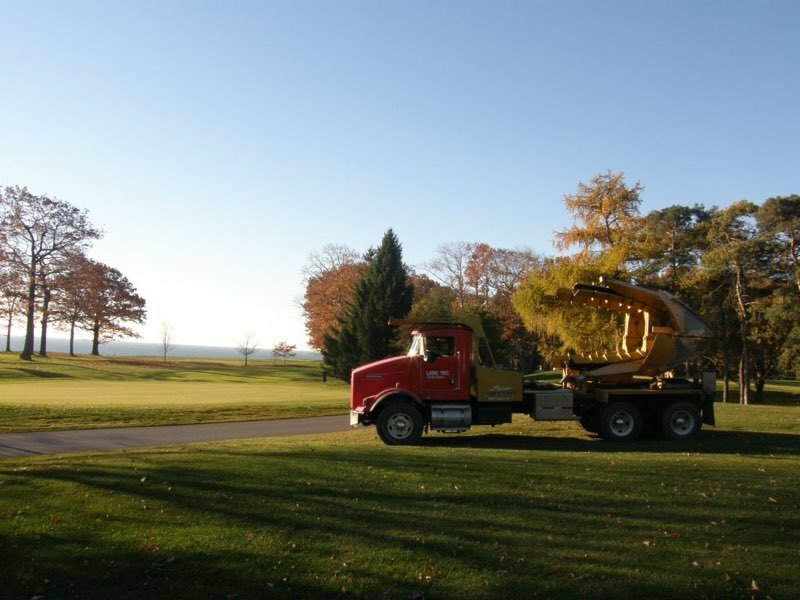 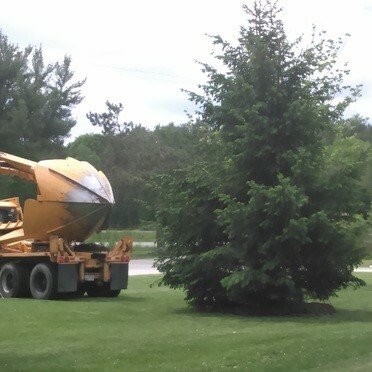 We regularly transplant trees into residential and commercial gardens, estates, golf courses, and municipal properties. 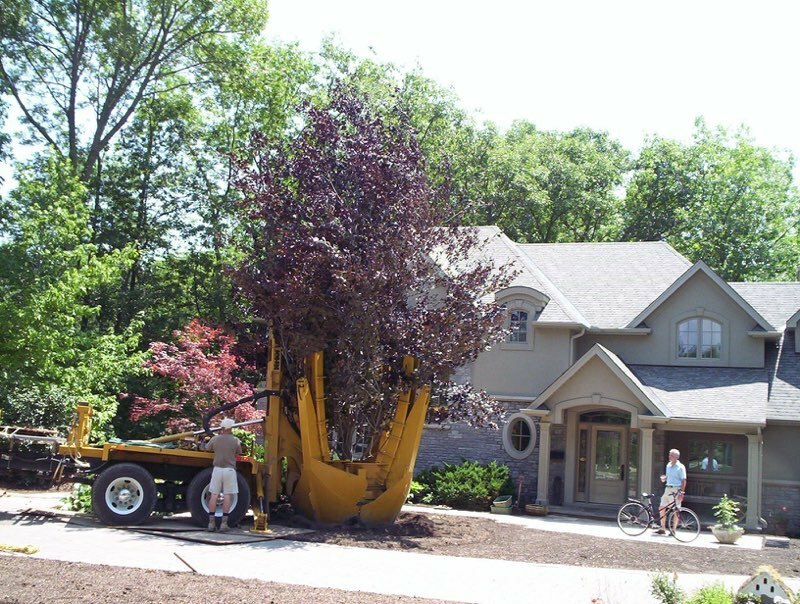 We provide expertise for landscape architects, engineers and planners from the design phase through to project completion. 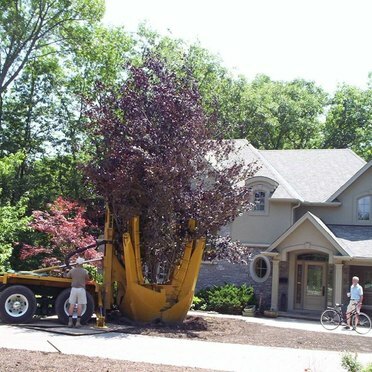 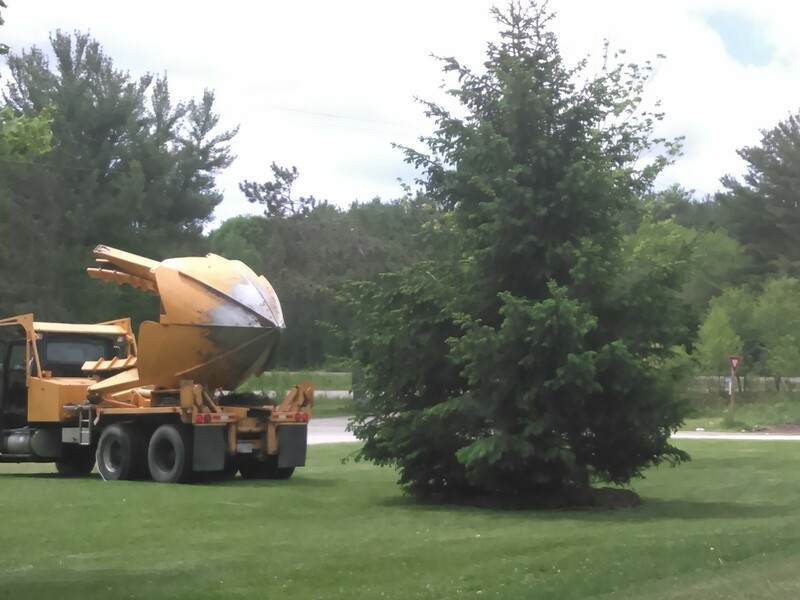 If a successful landscape project is your goal, Douglas Wood Large Tree Services is your company.